When choosing a pump for your aquaponic system it is important to find one that is effective, compact and cost efficient. Active Aqua’s entire collection of pumps complete any grow setup, built for hydroponic systems it fits the needs of any aquaponic garden, you can’t beat the submersible line. All of Active Aqua’s submersible pumps include multiple hose fittings so you get an exact fit every time. Each pump’s powerful mag drive construction includes removable foam filters, impellers, rubber mounting feet to reduce vibration, and a 6-foot heavy duty power cord. Adjust the pump’s flow to get things moving at your preferred rate. 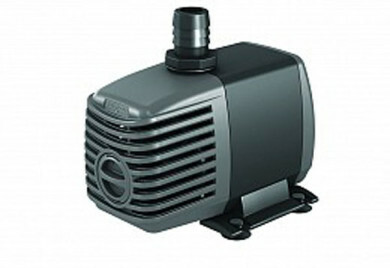 This 250 active aqua pump is perfect for small aquaponic systems. Providing the correct amount of flow for holding and flood tank containers up to 150 gallons. 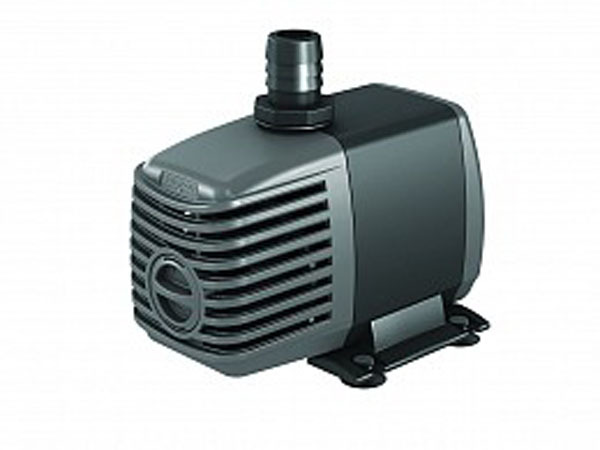 This little pump packs a big punch even in a backyard pond, fountain or water gardens. A leader in Aquaponic Supplies – A Leading Supplier and Grower of Pond Plants for Your pond! Contact the Aquaponic experts today at (818) 353-5131. Aquaponics / Aquaponic Supplies / Aquaponic Water Pumps – serving Los Angeles for 25 years!